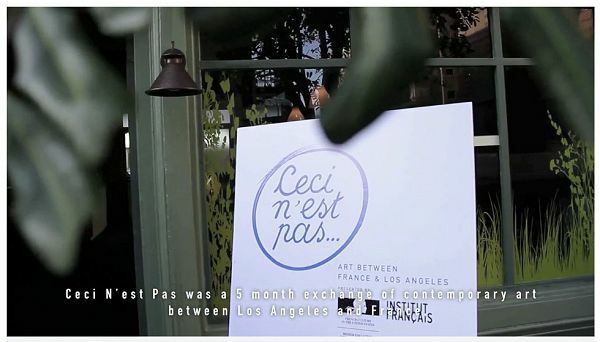 ALAC is proud to continue the important cultural partnership with Ceci N’est Pas… Art Between France and Los Angeles (CNP). CNP debuted their recent documentary on opening night of Art Los Angeles Contemporary. Ceci n’est pas… is a project initiated by the Cultural Services of the French Embassy in the United States in association with the Institut Français.